Already using Social Media? Follow FollowWendy.com for the latest about tips and tricks when it comes to buying a home and hiring a buyers advocate. Buying a property in Coburg can be a daunting and difficult process. For many of us, it is something we only do a few times in our lives. Questions such as “where can I find a home I can afford”, “am I paying too much?”, “where can I find someone to bid for me at auction” are easily answered with the assistance of a buyer’s agent specialising in the Coburg area. A buyers advocate can manage the entire buying process for you or, where you have found a property, negotiate on your behalf with the agent or bid at auction for you. WE MAKE IT EASY to get your weekends back and find the perfect home or investment property in Coburg for a LOW FLAT FIXED FEE. We guide you through the entire process, from selecting a home, market appraisal, negotiating/bidding to the final inspection, and help you purchase with confidence. 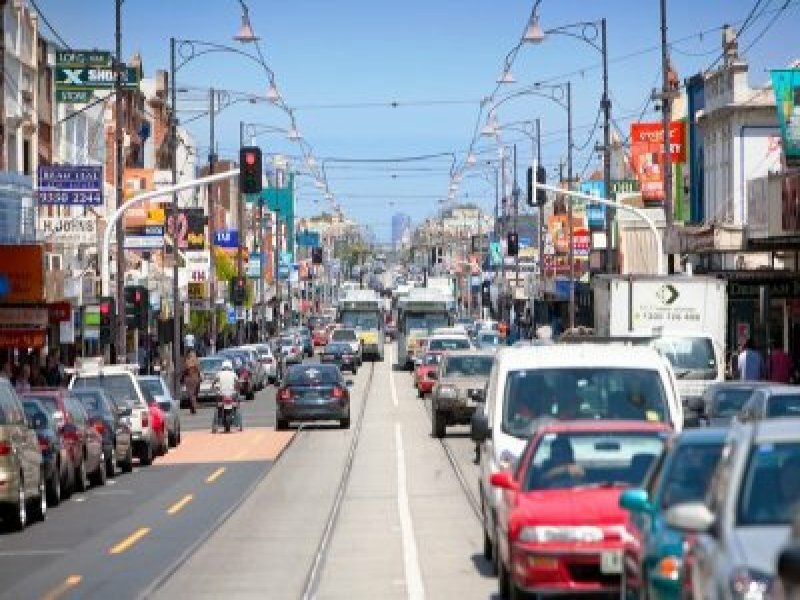 We also offer a service for vendors selling in Coburg. We offer our Vendor Advocacy service to our sellers at NO CHARGE. Looking to buy in Melbourne and sick of missing out at auction? Talk to me about how I can help you buy your new home faster, for less. Give me a call on 03 9686 2288 to discuss how I can help. I offer a free consultation, so why not call today? With a passion for all things real estate spanning over 20 years, Wendy loves that her role as a Buyers Agent or Sellers Advocate gives her buying and selling clients an experienced voice they can trust when it comes to negotiating to buy or sell something as important as their home or investment. Wendy considers it a privilege to be asked to help others realise such an important goal as home ownership and to be trusted with that honour. Get in touch today via www.wendychamberlain.com.au for a no obligation chat about how Wendy can work with you and help you save time and money to secure your new home sooner. This entry was posted in Suburb Profile and tagged Coburg suburb, Coburg suburb profile, Melbourne suburb, suburb information for Coburg, Wendy Chamberlain. Bookmark the permalink. ← What is Negative Gearing?